For most of human history gold was money. The currencies that circulated were silver, gold or paper backed by silver and gold. That debt ($200+ trillion globally) cannot be repaid except by additional borrowing which enlarges the debt pile. The owners of debt paper believe debt is an asset. They expect payment plus interest. Rising interest rates make the debt destructive and the debt service more onerous. Few people, businesses or governments want the debt-based system to change. Governments borrow and spend. Corporations borrow, buy back stock and boost bonuses and dividends. Individuals buy now and pay later. Since no politicians and few corporate CEOs expect to repay debt, their promises to repay are unreal. Commercial and central bankers create more debt every day so debtors can pay interest. This enables government deficit spending and inflates the debt bubble. More currency in circulation creates consumer price inflation. A system based on debt, “funny money,” false promises and destroying capital through inflation is neither real nor sustainable. 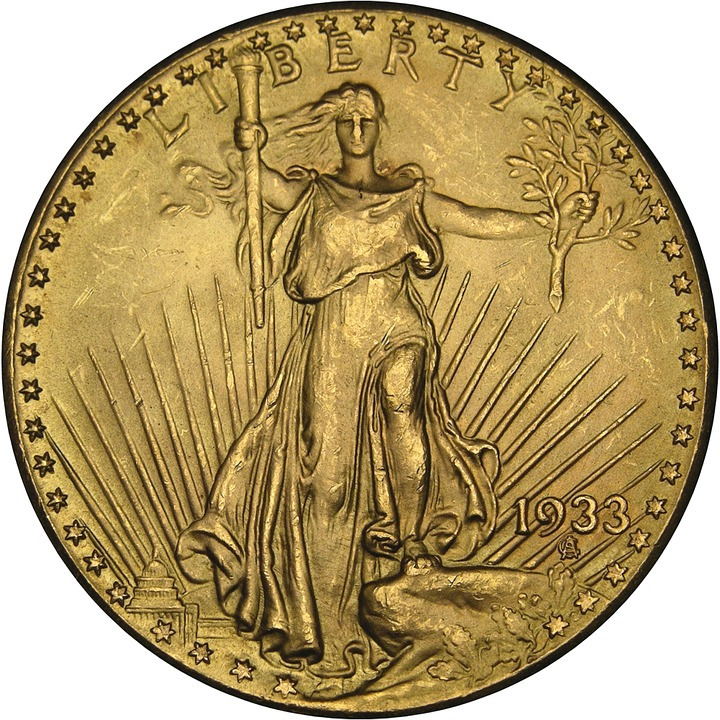 1910: Gold coins, such as $20 double eagles, circulated along with paper certificates exchangeable for gold. Twenty dollars was a month’s wages for many workers. 1930: After the credit bubble of the roaring twenties (sounds familiar) the economic system collapsed into a global depression. Politicians and economists assured everyone the depression would end soon. It did not. Several years later President Roosevelt confiscated gold coins and made most gold ownership illegal for Americans. 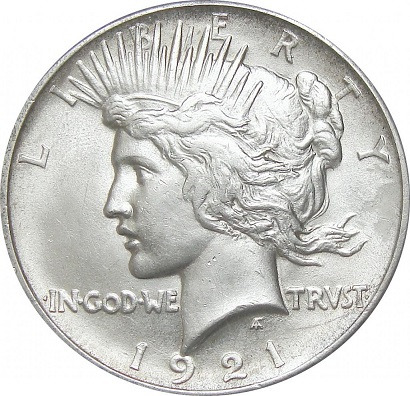 Silver coins and paper dollars backed by silver circulated as currency. Twenty dollars was a month’s wages. 1950: After the massive creation of WWII debt, consumer prices increased. Silver coins and certificates circulated. Twenty dollars might have been a week’s wage for workers. 1970: Silver coins no longer circulated because the silver cost exceeded the face value of the coins. “Bad money drives out good money.” Bad money circulated and good money (silver) went into hiding. 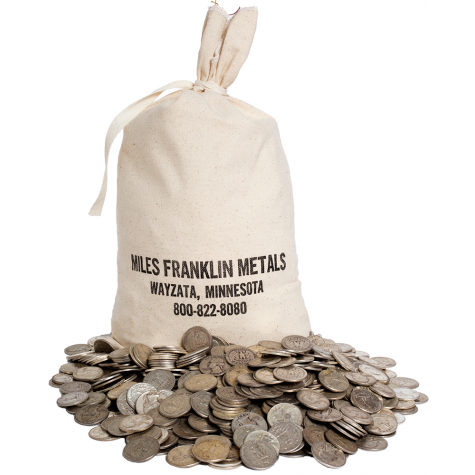 You can purchase bags of pre-1964 silver coins from Miles Franklin. President Nixon removed the last connection between dollars and gold in 1971. Twenty dollars might have been a day’s wage for some workers. 1990: Following President Nixon’s decree (1971) that closed the “gold window,” dollars were created by the trillions and consumer prices rocketed higher. Gold prices increased from $40 to over $800 between 1971 and 1980 and then fell into a double bottom in 1999 and 2001. Levitated by huge infusions of “funny money” the stock and bond markets rallied. Most people lost interest in real money – silver and gold. Twenty dollars was the wage for an hour or two of labor. 2010: Major market crashes occurred in 1987, 1998, 2000 and 2008. However people still trust “funny money,” promises from politicians, the usefulness of the Federal Reserve, the safety and necessity of debt, and believe a hundred other delusions. Gold rose from under $300 in 2001 to over $1,400 during 2010. Many stocks rose by much larger multiples, boosted by “funny money” created by commercial and central banks. Twenty dollars was the wage for half an hour of work. 2018: Happy days are here again! The stock market has been strong since 2009. Global debt increased to over $200 trillion, or five to ten times higher including unfunded liabilities. Argentina issued 100 year bonds proving bond investors learned little during the last century. Gold (strangely) sells for less than at the end of 2010. Crypto currencies have multiplied, risen, bubbled, collapsed and died, like unbacked paper currencies. Politicians, bankers and economists, as they did in 1929, reassure everyone. Twenty dollars buys a Silver Eagle. 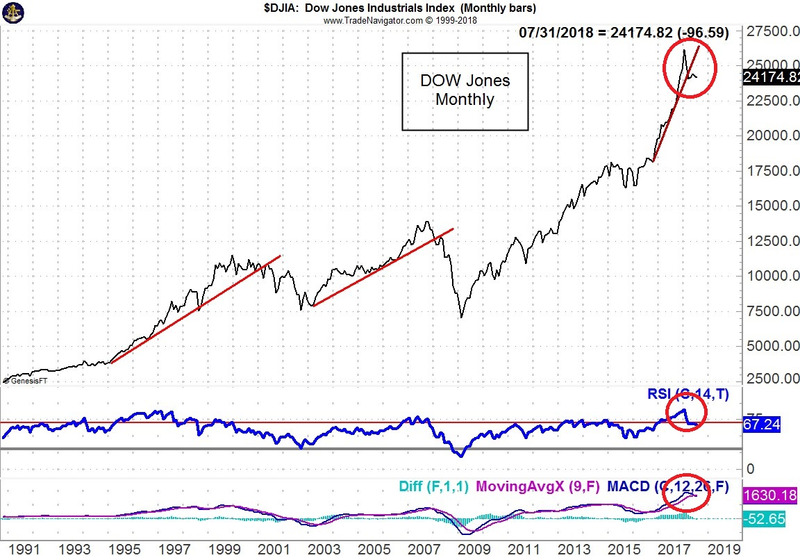 2030: Speculating… The stock market boom that began in 2009 collapses in 2018-2019. An ugly bust follows. Democrats and Republicans blame each other, but few admit the real problem is “funny money,” unbacked debt based currencies, QE, central bankers and politicians intruding into markets. Sane voices beg for honest money, an end to deficit spending, and tangible backing—gold, silver, oil, copper, whatever—for circulating currency notes. Instead central bankers will print trillions of digital currency units and increase total debt—to solve their excess debt problem. One unpleasant result will be massive consumer price inflation in the 2020s. 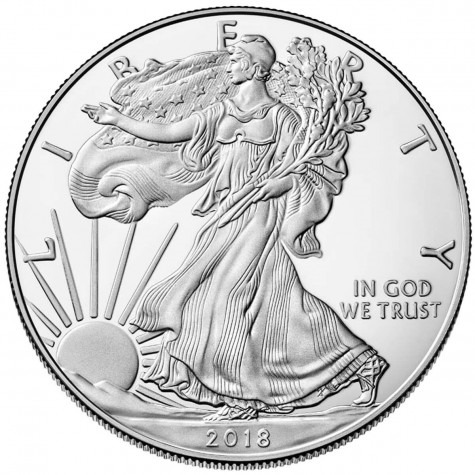 Twenty dollars in 2030 will probably buy less than one-tenth of a Silver Eagle. Twenty dollars might be the average wage for ten minutes (or less) of work. The Chinese and Russians took advantage of low gold and silver prices during the two decades from 1998 to 2018 and hedged against devaluing debt and currency units. They dumped Treasury paper, built infrastructure, and accumulated gold and silver bullion. 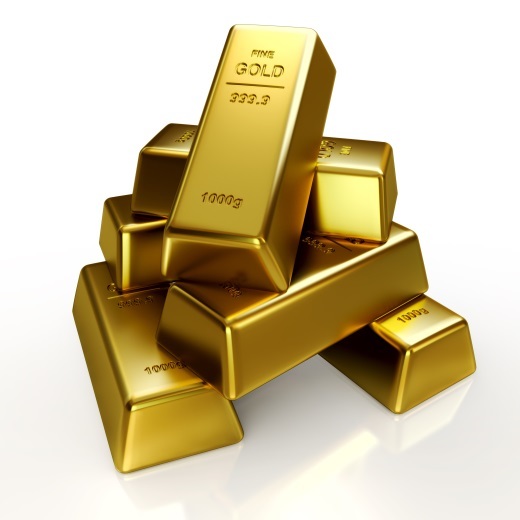 Western nations sold gold bullion and enlarged their piles of unpayable debt. They weakened their economies and reduced their importance in the global economy by depending upon ever-increasing debt. Miles Franklin sells silver and gold. Wise individuals who recognize the permanence of silver and gold and the inevitable devaluation of debt based paper currencies hedge their personal savings and retirement with silver and gold. Call Miles Franklin at 1-800-822-8080. Andrew Hoffman was a buy-side and sell-side analyst in the United States (including six years as an II-ranked oilfield service analyst at Salomon Smith Barney), but since 2002 his focus has been entirely in the metals markets, principally gold and silver. He recently worked as a consultant to junior mining companies, head of Corporate Development, and VP of Investor Relations for different mining ventures, and is now the Director of Marketing for Miles Franklin, a U.S.-based bullion dealer.